Heat remains the leading weather-related killer in the United States, even though most heat-related deaths are preventable. Shield yourself and those around you from heat illness. 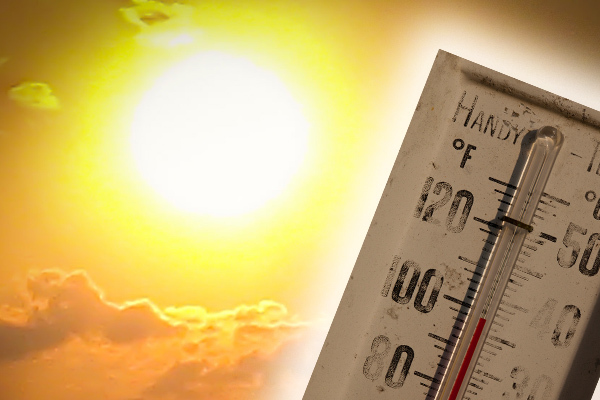 The Occupational Safety and Health Administration (OSHA) has published its OSHA FactSheet to help protect workers from the effects of heat. Various occupational factors may contribute to illnesses like heat stroke, heat exhaustion, heat cramps and heat rash. High temperatures and humidity immediately come to mind as potential causes. Other factors such as limited air movement in the work area, low fluid consumption, wearing bulky protective clothing and physical exertion can also be killers. Prevention of these potentially deadly conditions can be achieved by taking a few important steps before an incident occurs. The IAM Safety and Health Department can also provide information on a variety of other health and safety issues. Learn more about how you can beat the heat at work.